Now 4mates on 4 wheels!!!! A new upgrade for 2018! Follow us to find out where we are on the markets on Facebook or Instagram. 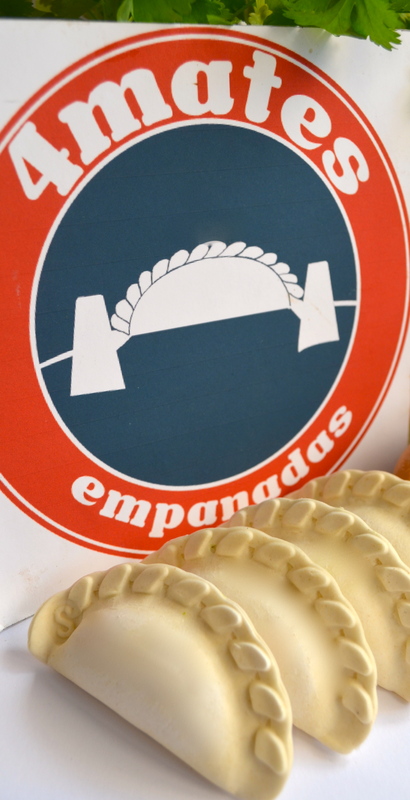 Or order online our delicious empanadas! 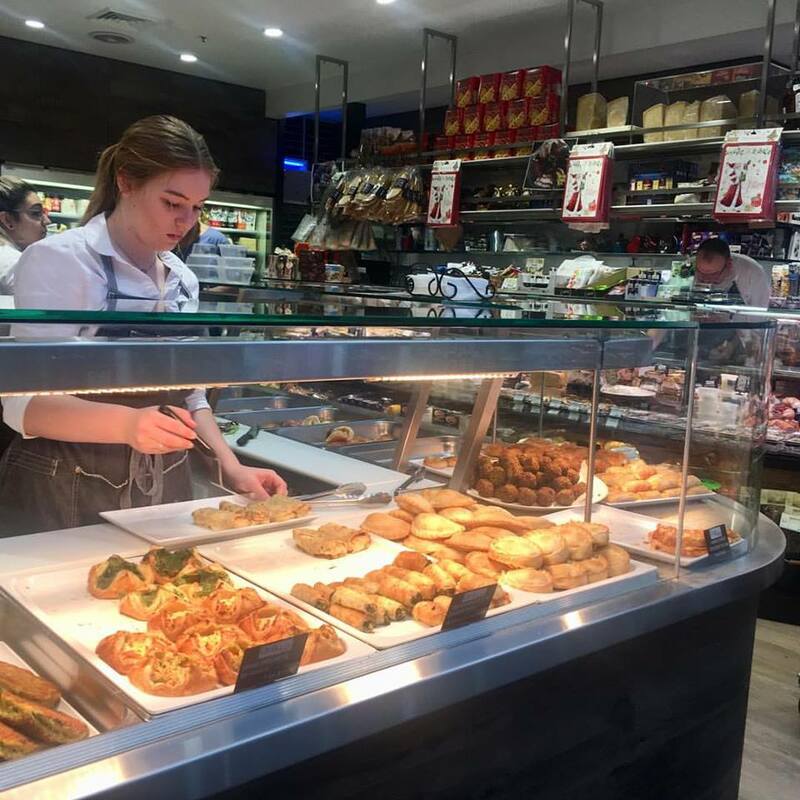 Thanks for all our customers that support us. 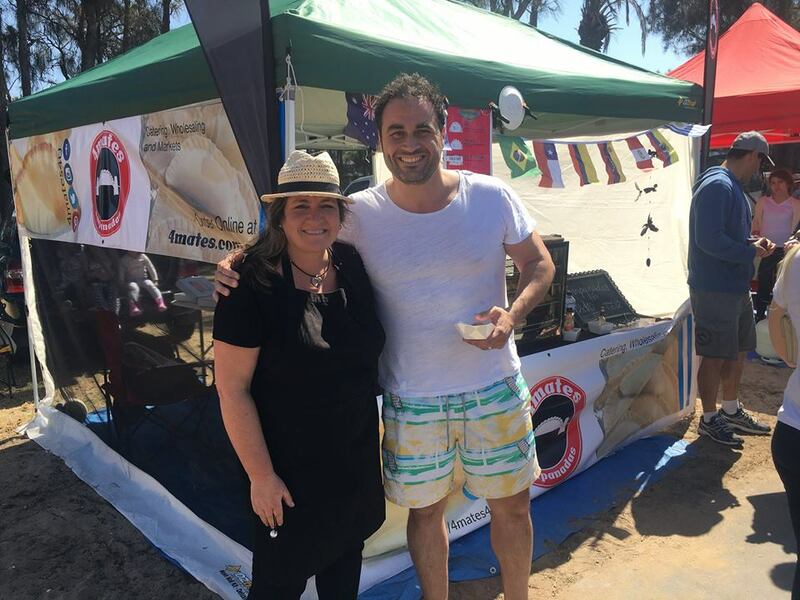 We have the honour to receive the visit of the celebrity chef Miguel Maestre, from TV show The Living Room to our stall in Narrabeen lakes last week end. 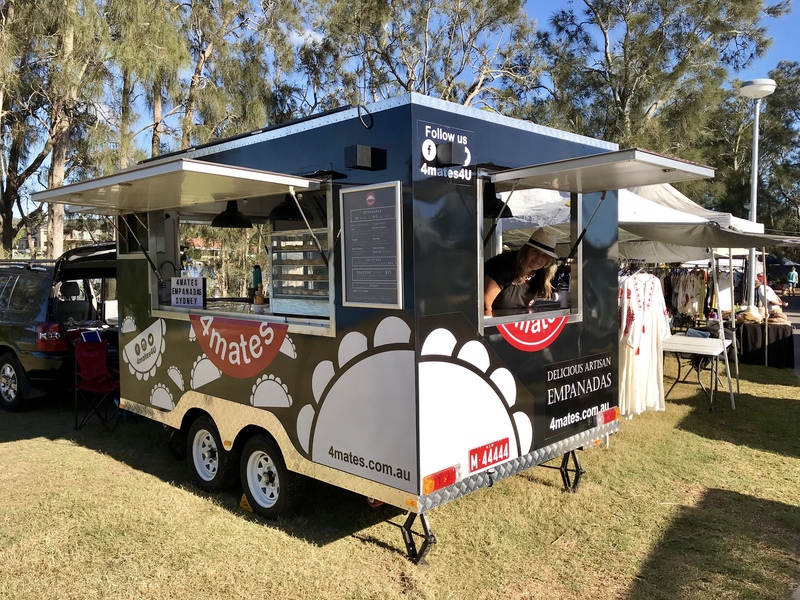 Thank you very much Miguel to taste our delicious artisan empanadas! Congratulations Mrs & Mr Coles for such a beautiful wedding! 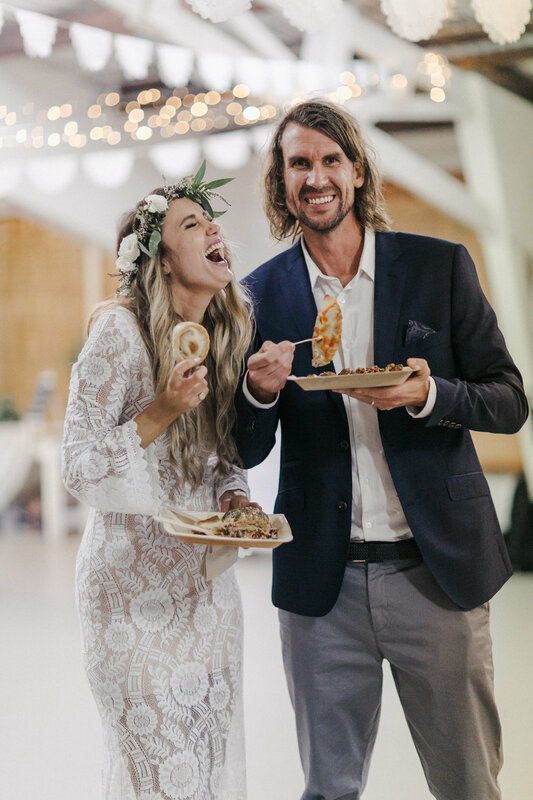 Thanks for allowing 4mates Empanadas Catering to be part of your special day! 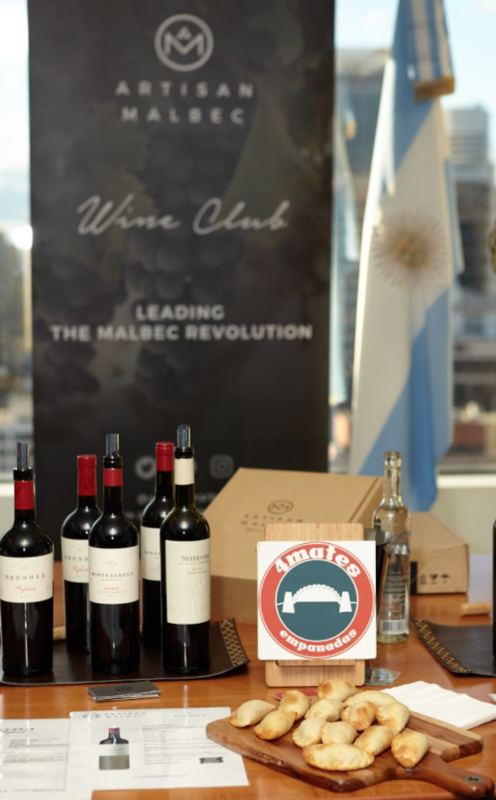 4mates empanadas was proud to sponsor the showcasing Argentinian new vintage wines and some new labels at the Consulate of Argentina in Sydney with Artisan Malbec . Thank you very much Artisan Malbec and Consulado Argentino en Sidney! 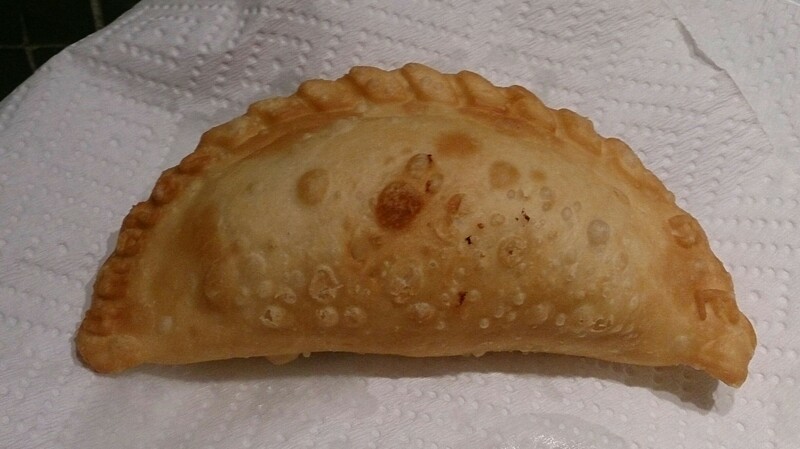 How to cook an empanada? 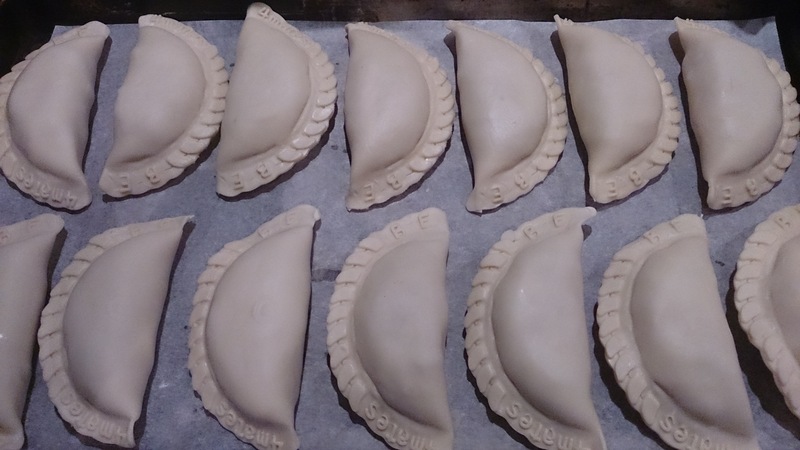 Arrange the empanadas on a baking tray lined with baking paper, don’t touch each other. 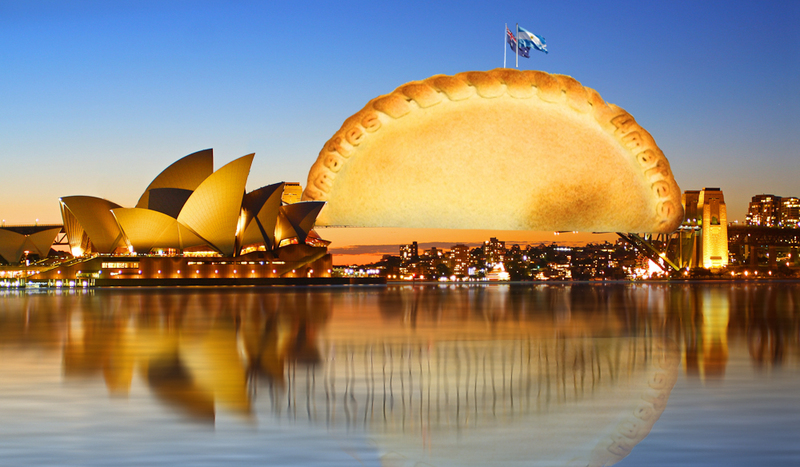 This gigantic 4mates empanada as the Harbord Bridge symbolizes the bridge between the Australian culture and the Latin-American cuisine. See the details of the flags on the top of the bridge. This photo is the 4mates logo, but in the real life. How to fried an empanada?